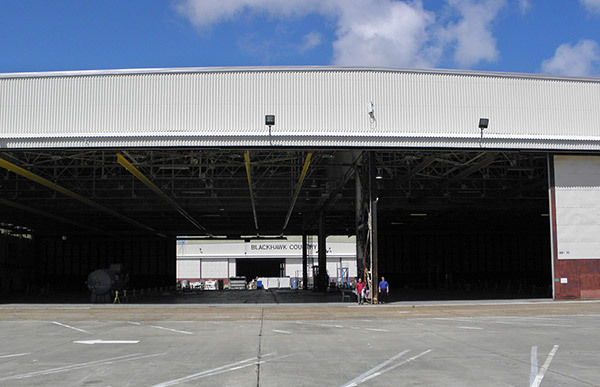 To better meet their mission, the Corpus Christi Army Depot ROICC needed existing Hangar 43 to be renovated and modernized. 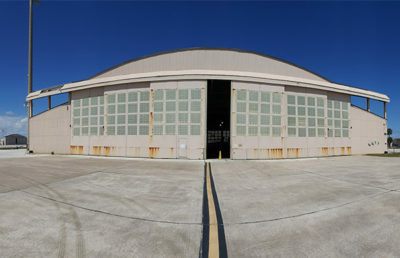 The existing facility was comprised of a large, 82,000-SF, ground-level hangar bay with two-story, 13,000-SF administration spaces attached at each end. 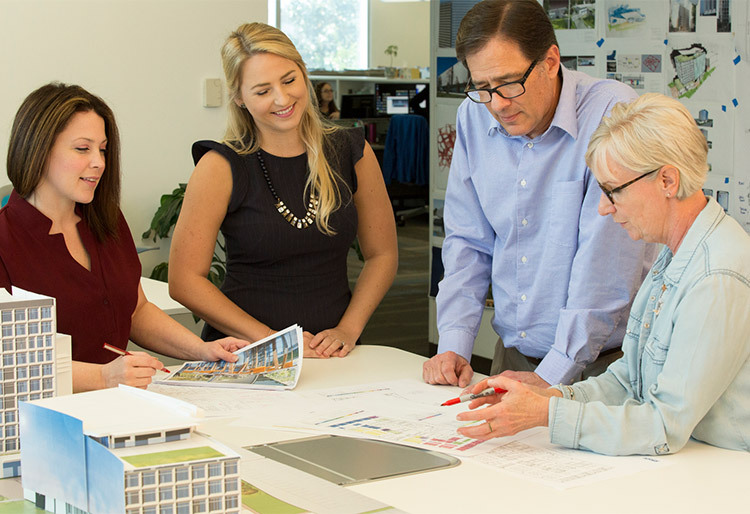 Utilizing CADD technology, RS&H integrated sustainable designs for a new operationally efficient layout and provided new open office spaces, breakrooms, and ADA/ABA-compliant men’s and women’s restrooms. 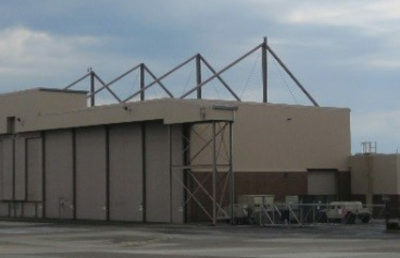 Additional renovations included new elevators, communication closets and tankless water heaters. 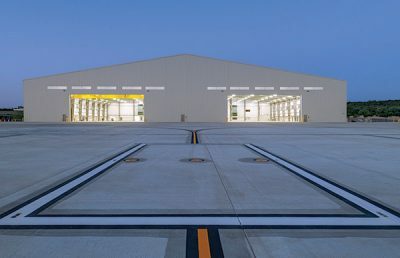 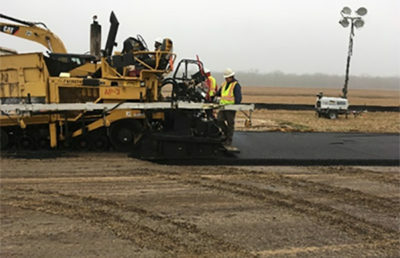 Throughout the project, RS&H worked closely with the Contractor partner, the USACE Fort Worth District, the Corpus Christi Army Depot ROICC office, and the building users to help keep the project on schedule and within budget.